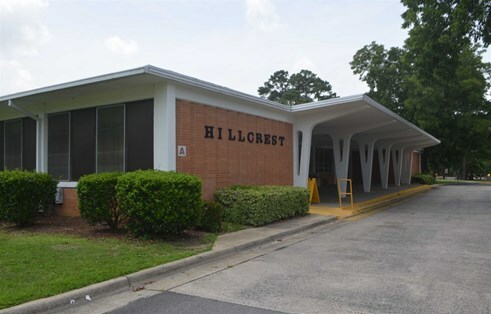 Susie Dasher, Hillcrest, and Saxon Summer Renovation | Dublin Construction Co., Inc.
Dublin Construction served as the Construction Manager at-Risk for this renovation of three schools over the summer break. The renovations included HVAC upgrades, electrical improvements, replacement of outdated finished, and a kitchen addition. The square footage was approximately 169,041 sq and the buildings were one story. Finish hardware, concrete, doors, and windows were self-performed. The three separate schools were renovated with an accelerated schedule and work was performed safely without disruption to campus activities.